A Fairfield home is being called a total loss after an early Saturday morning fire, but everyone inside got out safely. FAIRFIELD, Maine — A Winter Street home in Fairfield suffered enough damage in a Saturday morning fire for fire officials to declare it a total loss. The Fairfield Fire Department said the call came in around 12:42 a.m. Saturday at 16 Winter St. There were people inside, but they escaped without injury. 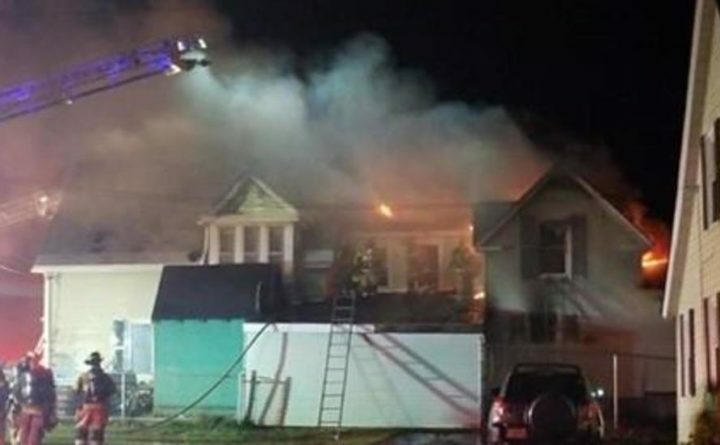 The fire marshal’s office was on scene early Saturday to help determine a cause, but the fire is not considered suspicious. Crews cleared the scene after 8 a.m. Saturday.